Reports indicate that Singapore telecom giant Singtel has entered into an agreement with Bharti Airtel (Airtel), its regional associate, to invest an amount of US$250 million in Airtel Africa. Records confirm that Airtel Africa is the second biggest telecom operator in Africa. Singtel had stated in a press release that it currently holds a 39.5 percent effective stake in Airtel. Apparently, Airtel Africa has a portfolio of 11.8 million subscribers for its mobile wallet service, besides operating in 14 countries with a customer base of 91 million in the continent. Chief Executive for International Group of Singtel, Mr. Arthur Lang, said in a statement that an investment from the company into Airtel Africa mirrors its confidence in Africa’s growth potential in the long term, having a young and growing population. Mobile phone is the key factor in making the digital and financial inclusion possible for the huge customer base of Airtel Africa, he added. Lang further said that the company believes Airtel to be in a strong position, benefitting from the escalating mobile money adoption and smartphone penetration. The company continues to execute its transformation strategy in an attempt to become a leader in data and mobile money in the African continent, he mentioned. 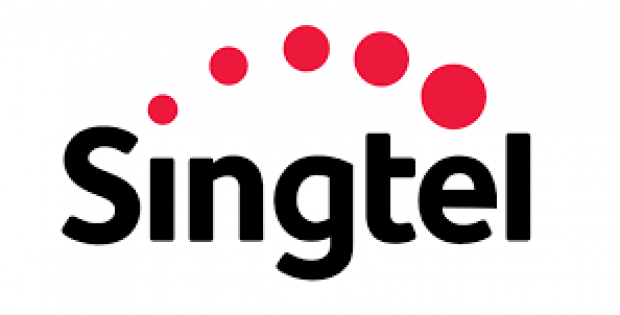 According sources familiar with the matter, this investment from Singtel is part of the US$1.25 billion in funding raised by Airtel from global investors. Major investors in the round included Softbank Group International, Warburg Pincus and Temasek and the funding was secured via primary equity issuance in Airtel Africa, at a post money equity value of US$4.4 billion. The investment raised from the investors will be used to reduce the existing debt of Airtel Africa and grow its business before an intended Initial Public Offering, sources informed. 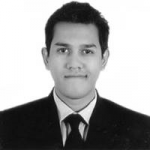 Supposedly, the current agreements do not involve any sale of shares by existing shareholders.